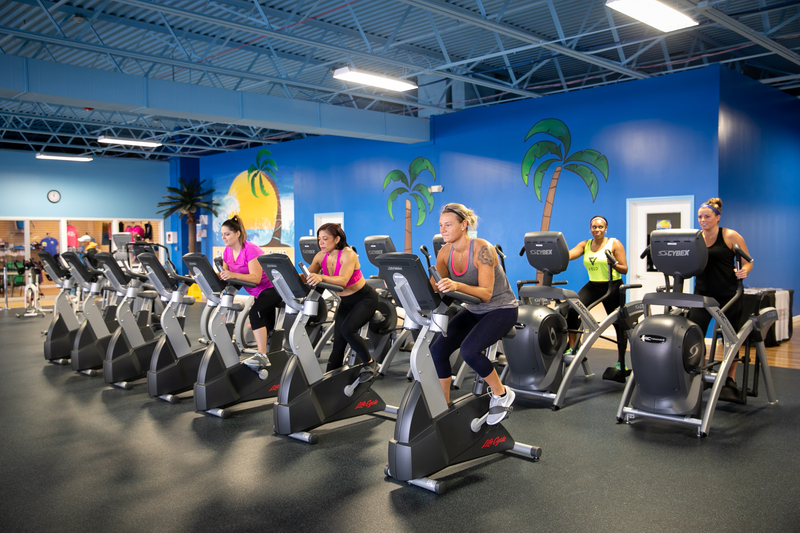 CNY’s ONLY 90,000 Square Foot Fitness Destination! 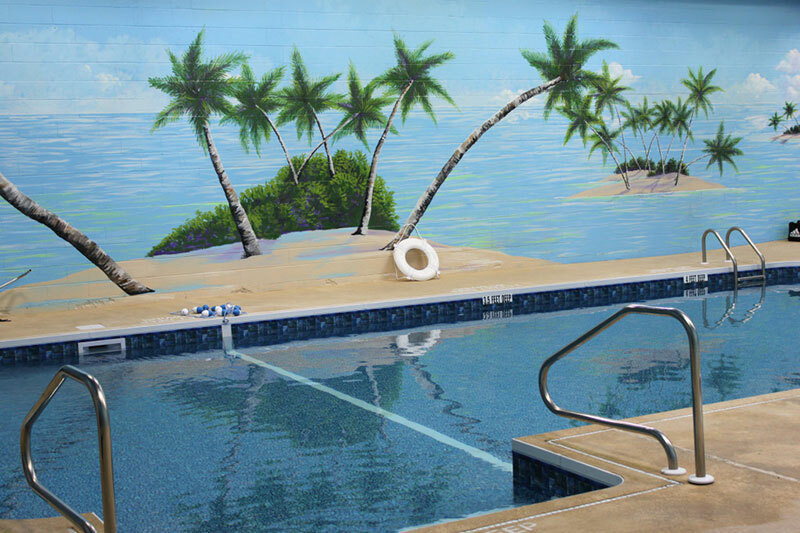 Step into our extensive tropical décor- complete with floor to ceiling murals and skylights! 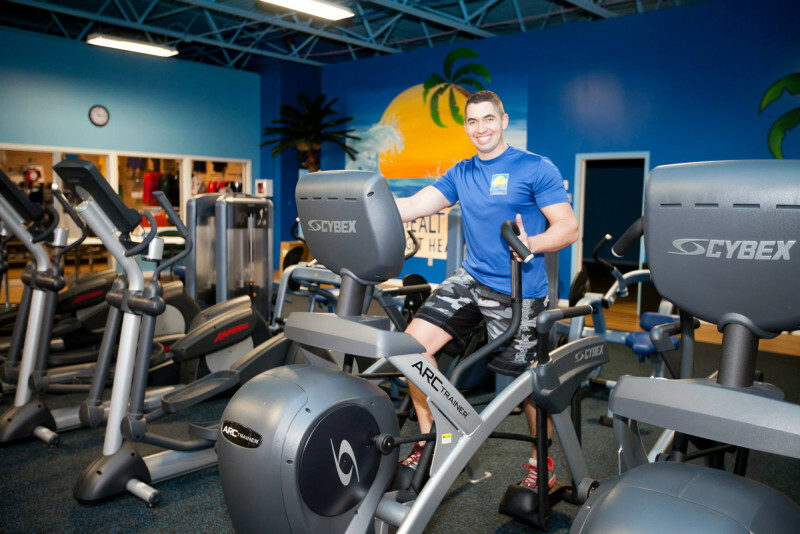 Hundreds of pieces of work out equipment- bikes, rowers, treadmills, free weights, and machines with no waiting! Dedicated to the bodybuilders, powerlifters, and athletes of all kinds. 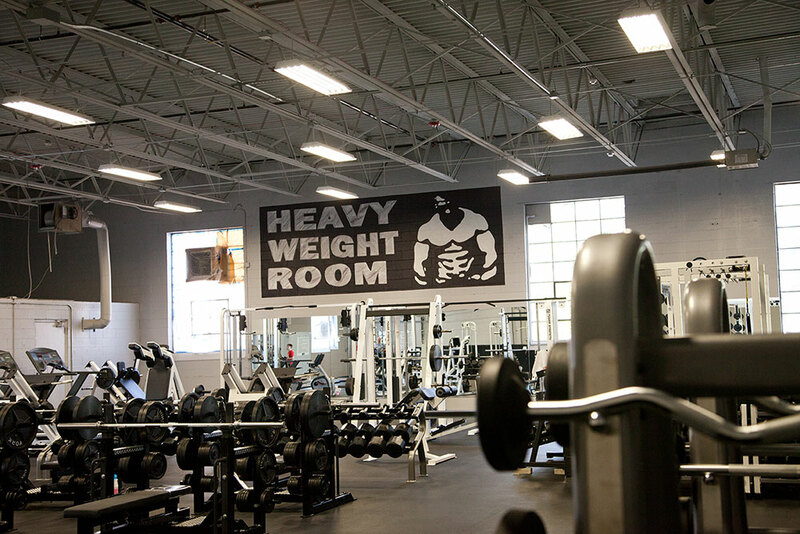 Featuring tons of plates, bars, racks, power benches, dumbells, kettlebells, bumper plates, and machines to challenge anyone. It’s all in a dedicated, isolated, and soundproofed room built just for you- so be as loud as you want! 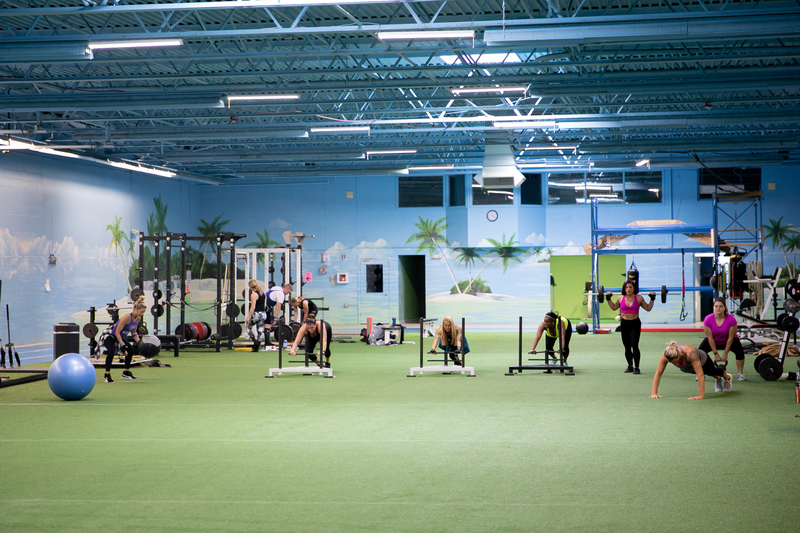 Our 20,000 sq ft climate-controlled indoor track & athletic turf is the LARGEST in this part of NY State! 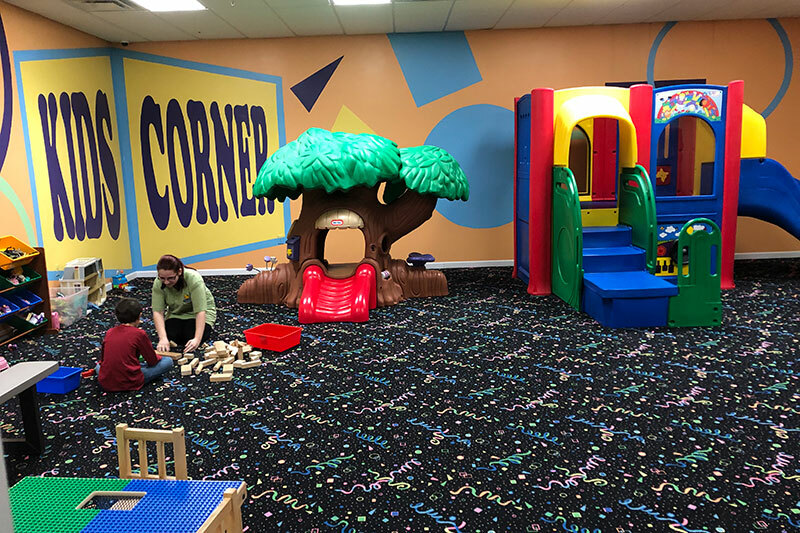 Enjoy the scenic murals and sky lights while you run, and check out the sled tred, flipping tires, weight sleds, kettle bells, ropes, and Prowlers® on the turf! Enjoy a swim in our salt water pools and relax in our two hot tubs. We even have a smaller salt water splash pool for children! 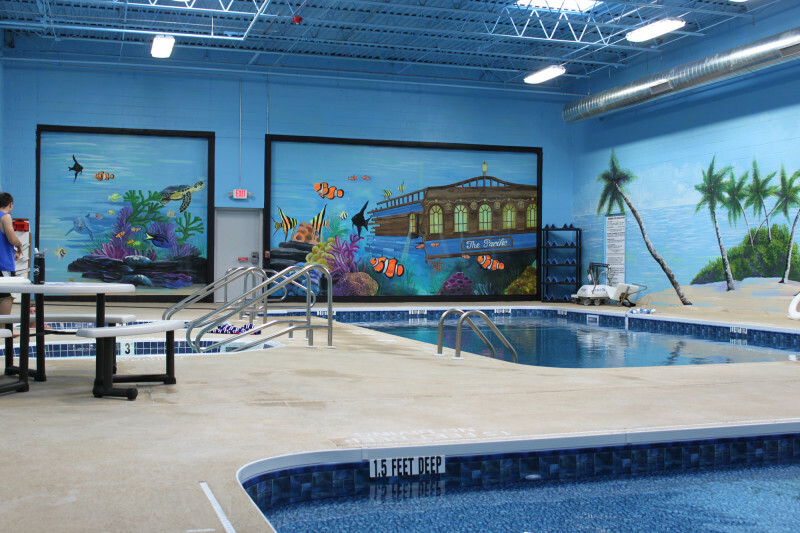 Our main pool hosts our water classes such as Aquarobics, Aqua Zumba & Aqua Stretching. We’s also the perfect destination for pool parties! 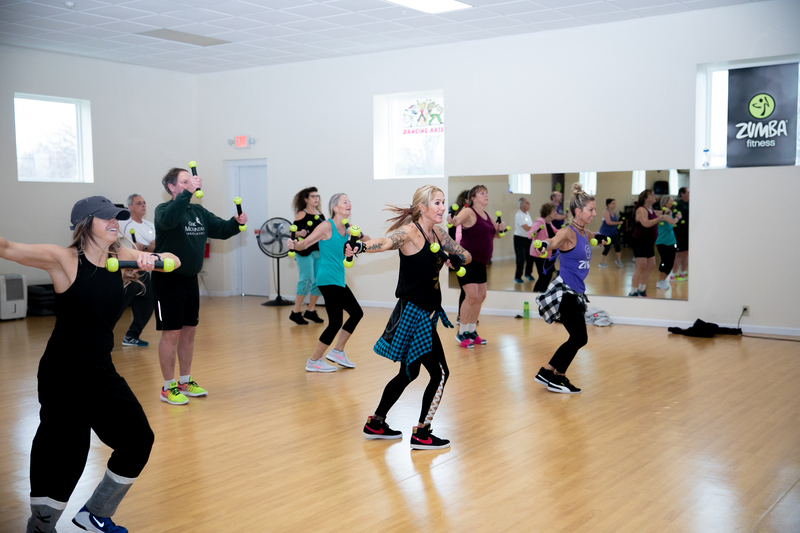 Try some of the hundreds of group exercise classes we offer- including Zumba with Kat Bombard, the #1 rated instructor in Syracuse! 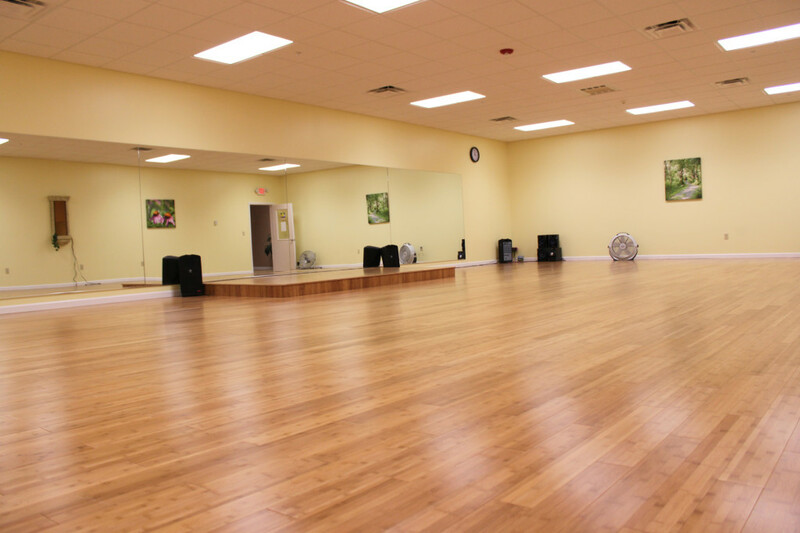 We also have Yoga, Barre, Kickboxing, Bootcamp, Aquarobics, Spin, HIIT, Hot Yoga, Salt City Fitness, and much, much more! Schedules are on the website, social media, and at the front desk monthly. 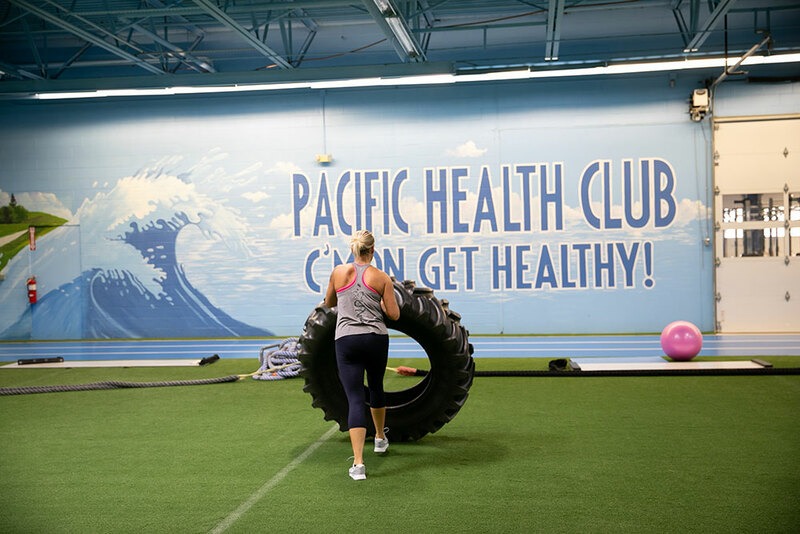 Get TWO FREE personal training sessions with our Certified Personal Trainers when you become a member at PHC! 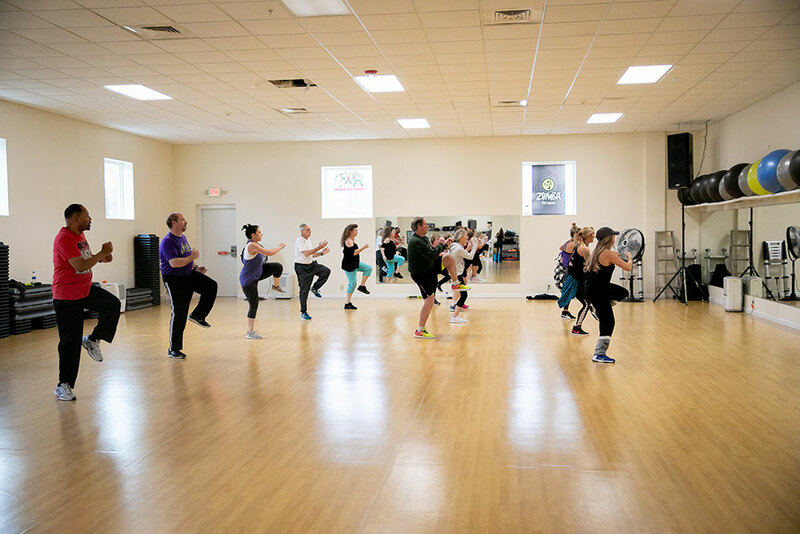 Your free sessions include things like a full body assessment, meal plan, work out plan, and fitness instructions! You can also get further one on one exercise and diet instruction at any time. Stop by the front desk for full details on Personal Training! pagers for the parent’s to keep with them while working out. 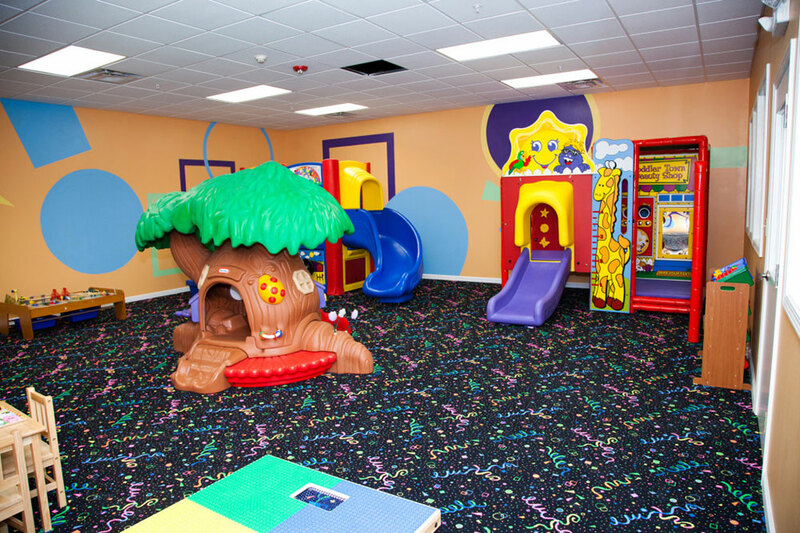 Children have access to two large supervised playrooms with HUGE slides, jungle gyms, and toys! 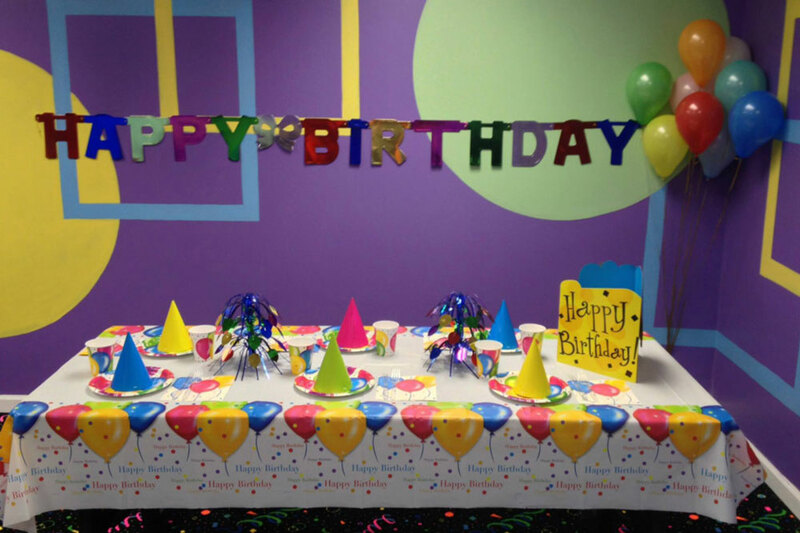 We also have party rooms for your pool, rock climbing, or play room birthday parties! 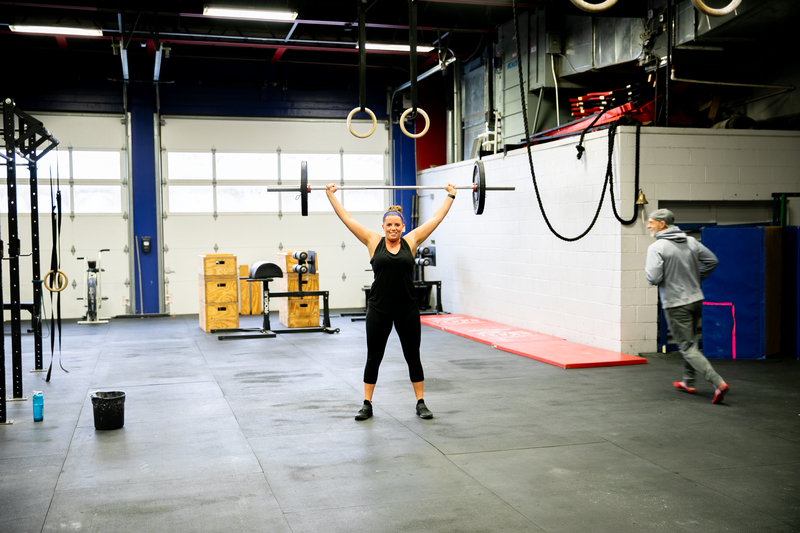 Our CrossFit Certified Trainers have daily classes and open gym in our 2,100 sq. 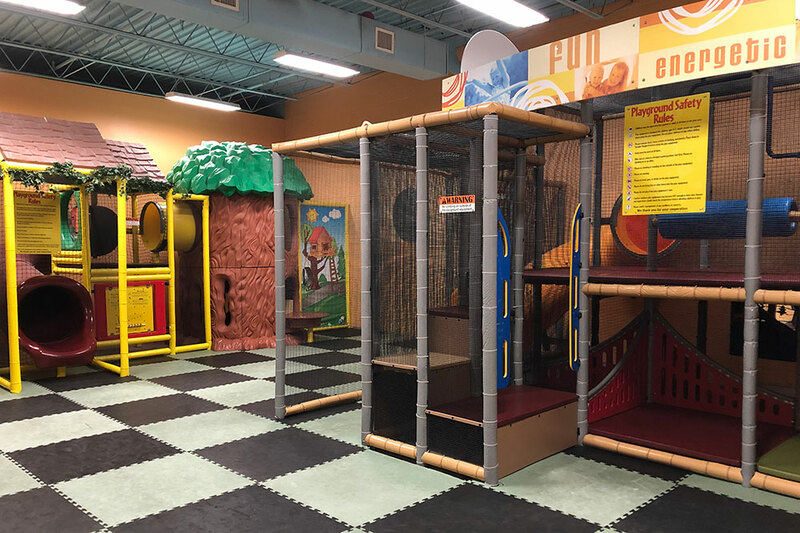 ft. functional fitness facility! 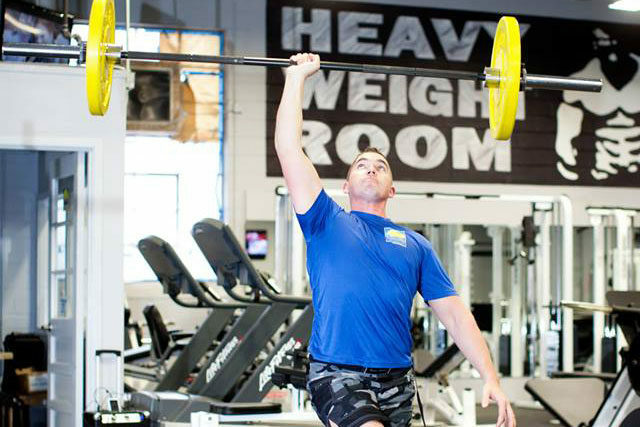 Trainers credentials include CF1, CF2, Oly, and CF Gymnastics. A complete mind-body relaxation zone! 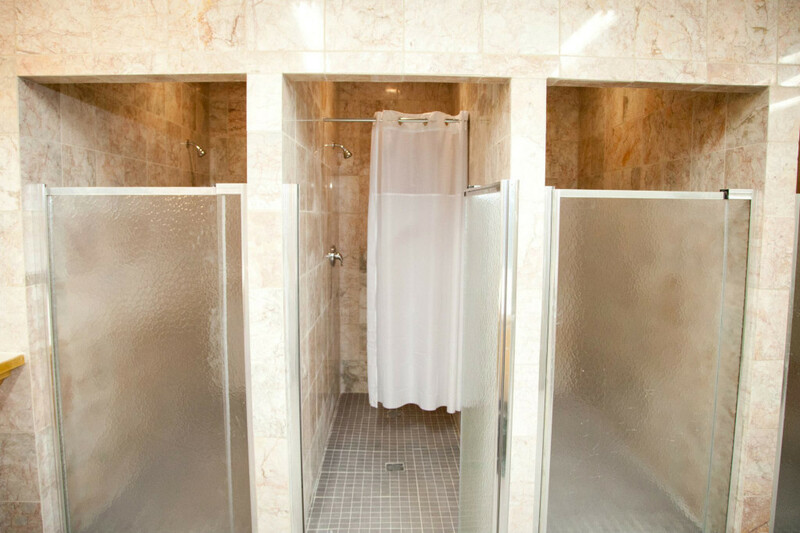 Our locker rooms are complete with showers, bathrooms, lockers for day use, and hot stone saunas! 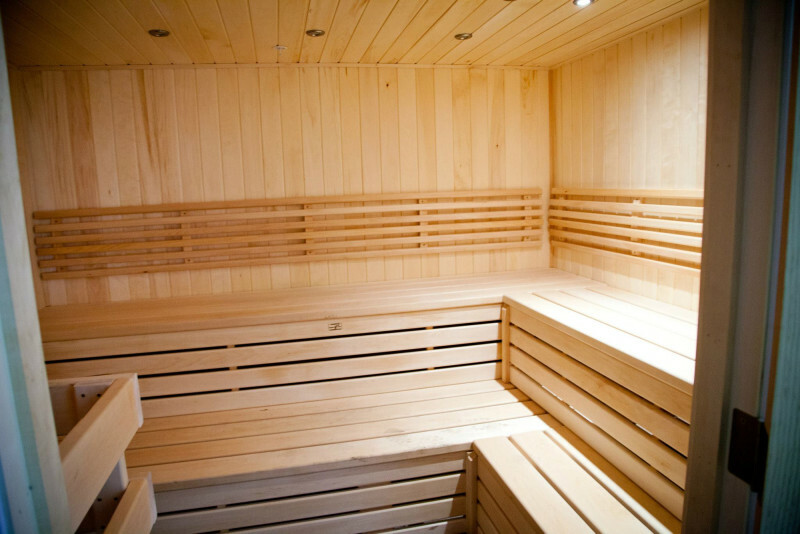 Right outside the lockers rooms is our mind-body area with our tanning booths and designated Yoga studio featuring natural bamboo wood floors- all decorated with breathtaking wall murals and art. 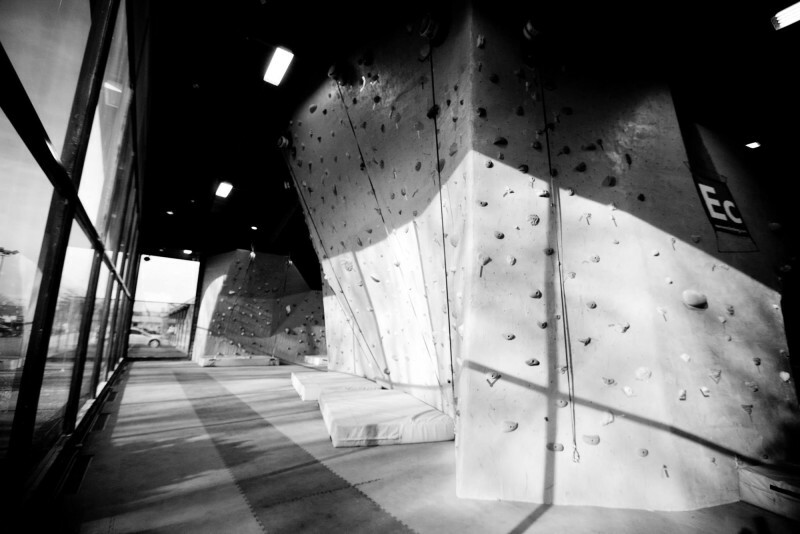 5,000 square foot area dedicated to climbing: 12 auto belays, a free-standing tower, multiple climbing walls, overhangs, slabs, and personalized instruction. Our skilled and friendly staff of rock climbing experts is there to assist you whether you’ve never climbed before, or are looking to push your skills to new heights. The Ledge frequently hosts special events such as, parties, group gatherings, and special demonstrations. Some are geared towards members, other are not. Check the schedule & social media for more details! 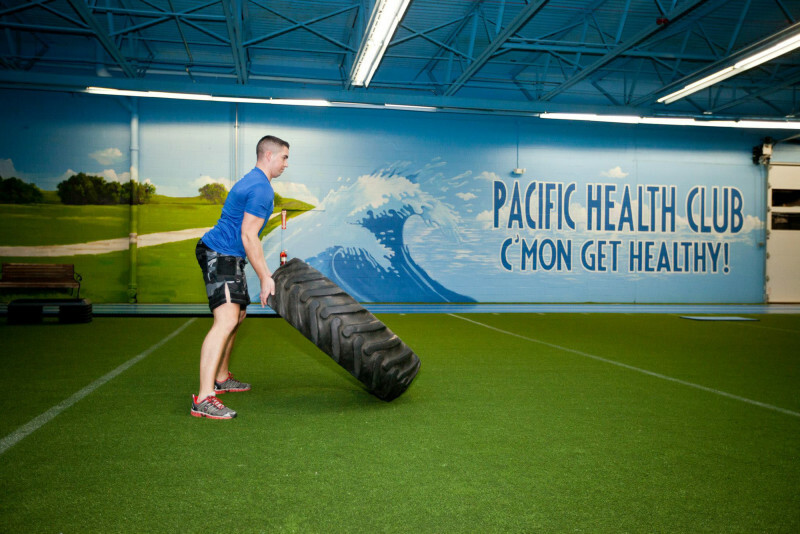 Pacific Health Club isn’t just a “gym”, it’s CNY’s all-in-one fitness destination!